Wendy Darling awakes one night to find Peter Pan in the bedroom she shares with her brothers, John and Michael. Peter is searching for his missing shadow. 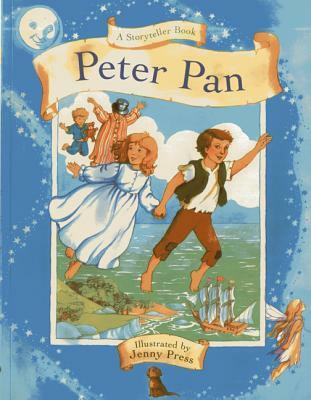 After Wendy helps Peter reattach his shadow, he offers to take her and her brothers to Never-Never Land.